We know it’s important to give thanks for all we have … and contribute locally, nationally, and internationally. 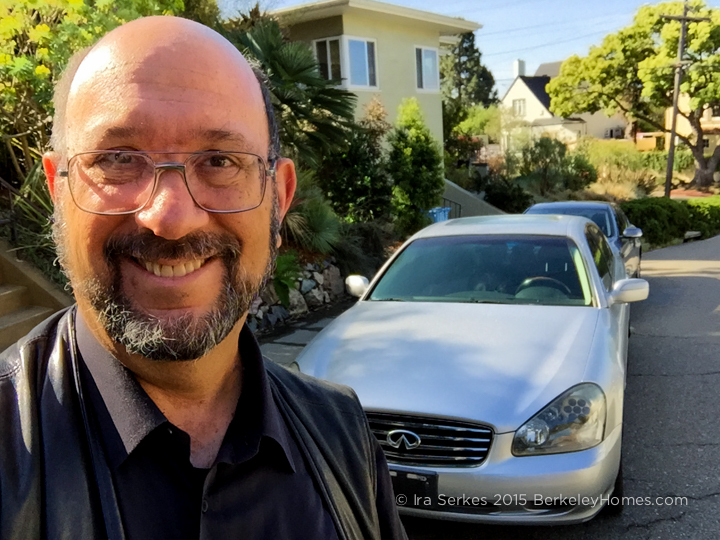 All our children have had four legs and tails so contribute to the Berkeley Humane Society … and even donated a car to them. We want to give other fur-children forever homes … the same way we gave homes to our two girls, Poudini and Baby T.
Thank you, again, for your vehicle donation to Berkeley-East Bay Humane Society… the gross sales proceeds for your vehicle were $3,750. The total for all of Ira’s photos was about $450, which was fantastic. SO generous of him! 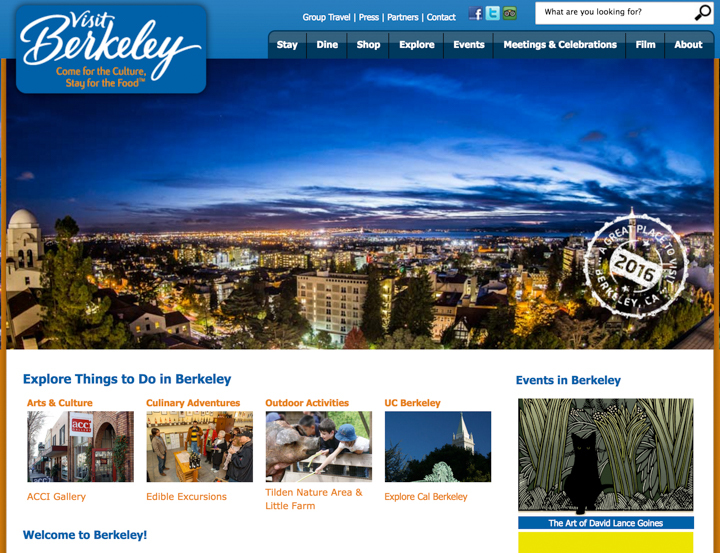 We subscribe of Berkeleyside, our favorite hyper-local news and information web site. 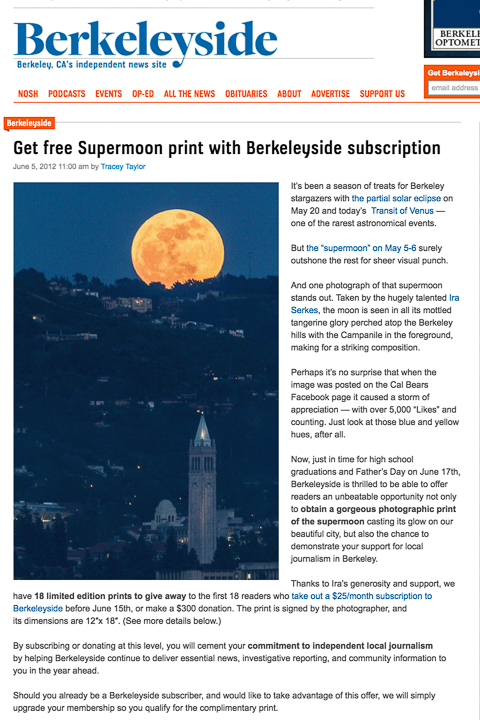 Our support is more than financial; we’ve donated our Super Moon and Berkeley Panorama photos for them to give as gifts to their other subscribers. I love taking photos to show what makes living in Berkeley special, and Berkeleyside.com has already featured over 100. Several years ago we started a new Thanksgiving Day tradition – making financial contributions to worth organizations and then tweeting and posting to encourage others to join us. 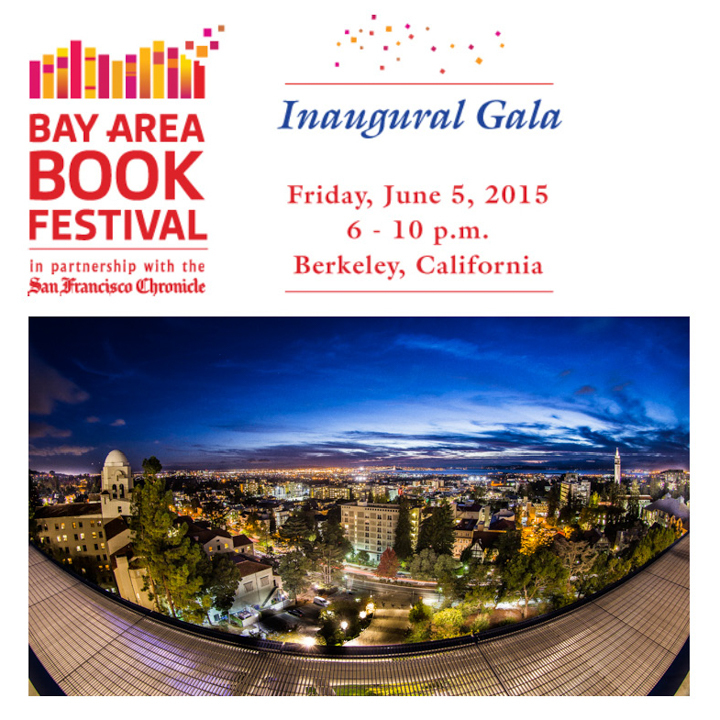 Local organizations include Berkeley Partners For Parks, Friends of the Fountain, the Berkeley Public Library, Berkeley Community Fund, SPCA, Richmond Rescue Mission and we’re members of Berkeley Chamber of Commerce and the Convention and Visitors Bureau. We’re huge supporters of Public Radio and are members of KALW, KCSM, KDFC and KQED and are patrons of Sedge Thomson’s amazing West Coast Live radio show. Never forgetting, we help Simon Wiesenthal Center and US Holocaust Memorial with their work. We travel to appreciate what we have, and recognize what we don’t. We’ve met some amazing people within our Realtor community. And finally Nick Cooper founded Home For A Home, which build safe and secure homes in Guatemala for only $2,200. We’ve just funded our first home!